A late goal from sub Chris Kane gave us a vital win over Brechin at Central Park after the match survived an early morning pitch inspection. The game opened in dramatic fashion and we opened the scoring with barely 40 seconds gone. Milne laid the ball off to Gibbons and his 25 yard shot took an awkward bounce in front of keeper Smith with the ball falling to Greig SPENCE who slotted home from eight yard. Adam then made a brilliant save from a 22yard effort by Jackson while a frantic start continued as Smith denied Milne. Dyer then sent the ball just over and Sives then made a timely tackle to deny Thomson. The visitors’ pressure then continued and Yaqub cleared an overhead kick from Jackson off the line. City, were once again dangerous after the break as they went in search of an equaliser and it eventually came in 69 minutes when Lewis SPENCE shot home from ten yards. With seven minutes to go a Brett free kick was deflected off the defensive wall for a corner with the ball eventually been sent over by Hughes to Chris KANE who headed home from close range. TEAM: Grant Adam, Dean Brett, Craig Sives, Aldin El Zubaidi, Mo Yaqub, Declan McDaid (Chris Kane 33), Declan Hughes, Kieran Gibbons, Liam Callaghan (Kyle Miller 39), Lewis Milne & Greig Spence (Declan Byrne 89). 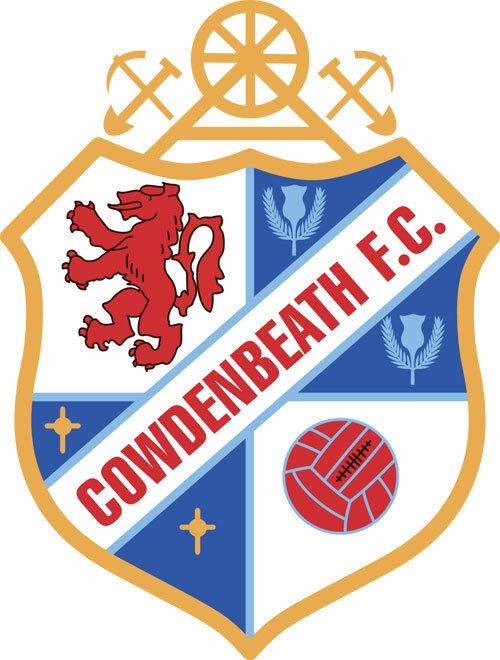 Subs not used – Alin Roman, Brad Donaldson, Kenny Adamson & Ross Caldwell. Goals: Spence (1), Kane (83). Bookings: Hughes (30), Callaghan (35), Kane (58). 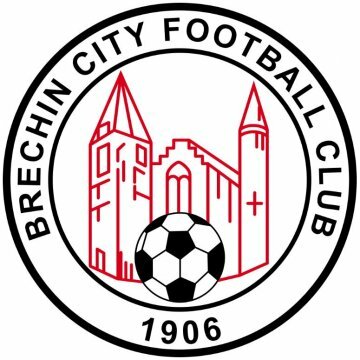 BRECHIN CITY: Graeme Smith, Paul McLean,Willie Dyer, Gary Fusco, Jassem Sukar, Lewis Spence (Craig Molloy 77), Jamie Robson, James Dale (Liam Coogans 85), Andy Jackson, Robert Thomson & Liam Watt. Subs not used – Patrick O’Neil, Euan Smith, Jamie Montgomery, David Weatherston & Lukas Culjak.